A burlesque epic in the tradition of THE GOOD SOLDIER SCHWEIK, CATCH-22 exposes the absurdity of war by applying its own demented logic to America's involvement in Korea. The 'catch' is that soldiers have to claim to be mad in order to get out of fighting - but being capable of making such a claim automatically proves them sane. With a cast of magnificently larger-than-life characters who are rushed along at a breathless pace, for once this really is a novel it's hard to put down. 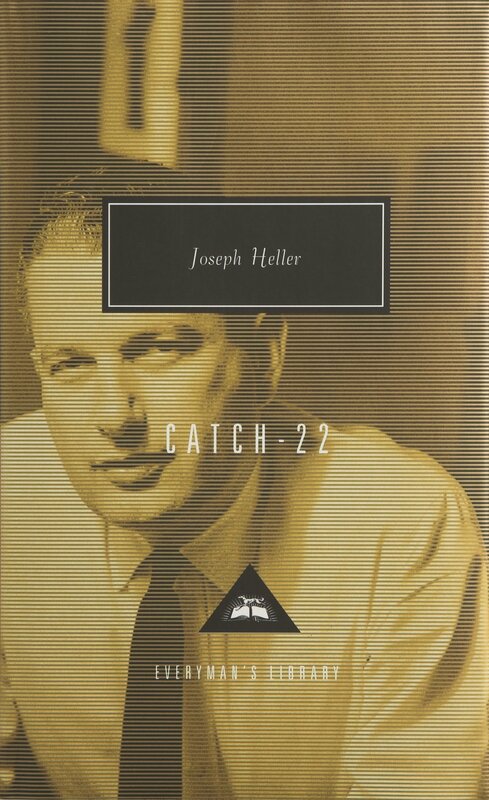 CATCH-22 was made into a film.